﻿﻿Magnified optics enhance whatever weapon system they are placed on top of. With today's manufacturing methods and technologies it is hard to find a scope that isn't waterproof, shock proof, and fog proof. 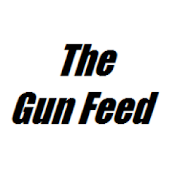 There are still some scopes out there that I would steer clear of for certain applications, but most modern offerings are above sufficient to be placed on an AR style rifle. The level of magnification is always up for debate and is what I consider to be dependent on what your intended purpose of the rifle is. 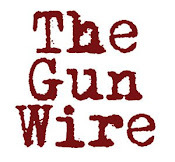 If I have an AR chambered in a medium game cartridge (6.8 Rem or something similar) I might lean towards something with a little more magnification than 4x. Whereas, if you are buying a scope to place on top of a defensive/offensive carbine I would prefer to keep the magnification between 1-5x range. If you are planning on doing a lot of varmint hunting it might be more practical to use an optic with a much higher magnification and larger objective lens. The most important part of choosing an optic for your AR is figuring out the intended purpose of your rifle. All of the links will take you to OpticsPlanet.com, where you find more detailed specifications and reviews. Leupold and Stevens Inc. was started in 1907 and is currently based in Oregon. Rifle scopes are their business and business is good. Many of Leupold's rifle scope offerings would work great on an AR style rifle, but I'll spotlight some of their lower magnification tactical offerings. Nikon has been making high quality glass for many lens applications for many years. It only made sense that they entered the rifle scope market. They have built a very solid line of rifle optics that run the gambit from entry level to the highest quality optic you could want. 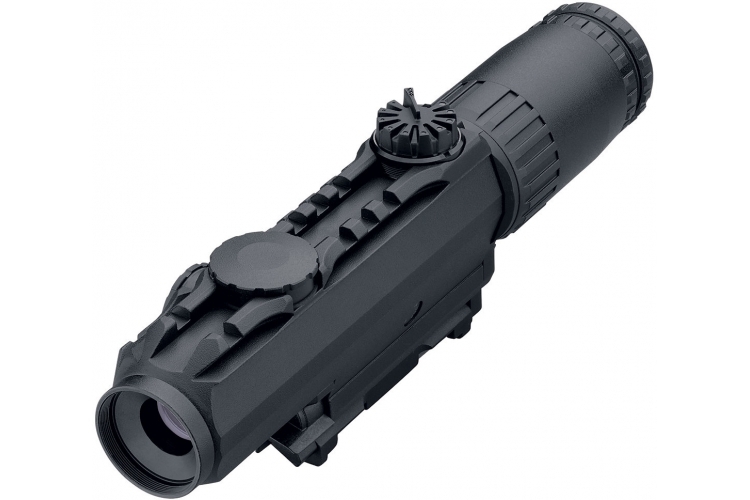 Nikon has recently released their M223 line of optics designed for the AR platform. 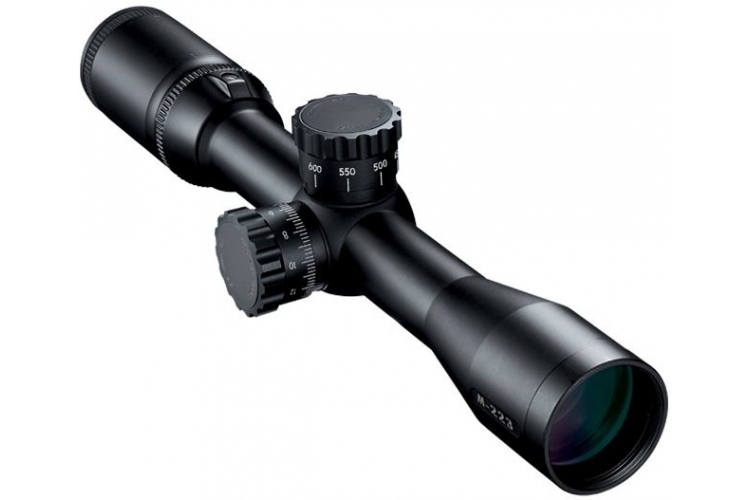 Burris has been in the rifle optic game for many years and has a fantastic tactical optic line. 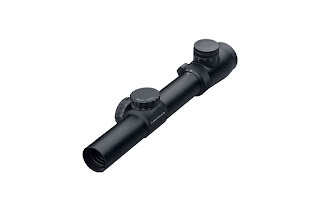 Their XTR line has scopes from 1-4x all the way through 6-24x. 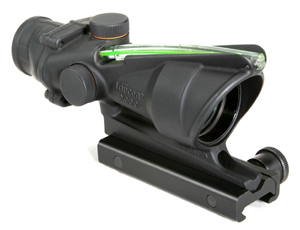 Trijicon is a true force to be reckoned with in the tactical rifle optic market. Their Advanced Combat Optical Gunsight (ACOG) is considered by many to be the standard by which all others to be measured against. Trijicon makes their ACOGs in several different magnifications, recital patterns, and recital colors. I will touch on their basic version of the ACOG and one of their more “typical” scopes.